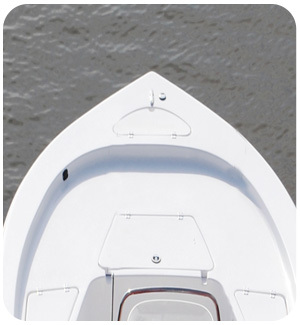 Taylor Made put a lot of thought into our T-top boat cover design. 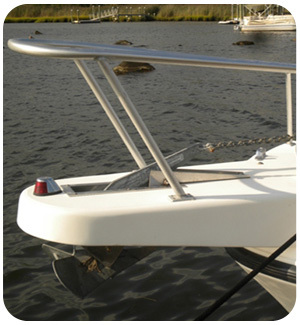 Our covers are simple and easy to deploy, yet offer many features and benefits incorporated explicitly for center console boats. 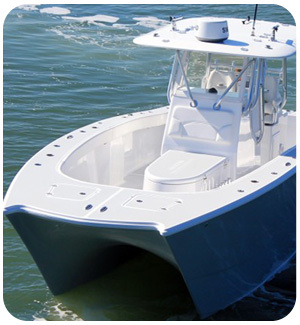 Furthermore, each design is custom fit to your specific boat model. 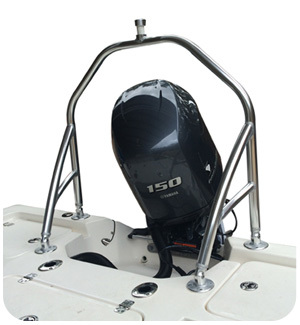 Our engineers account for bow rails, swim platforms, jack plates, engine size, etc. 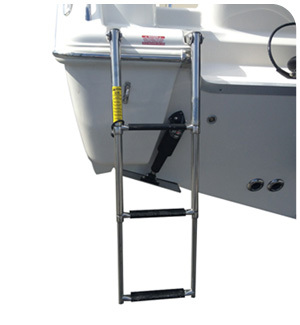 They use webbing straps and easy release buckles to attach and hang the covers 6″ to 8″ under your T-top. Fresh air is allowed to enter around your motor, circulate around the console, and leave again through this opening under the T-top. 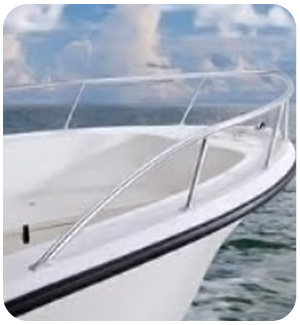 Water and moisture dissipate and exit the boat. 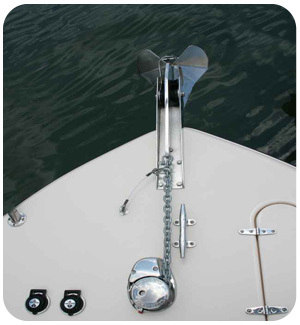 This helps prevent mold or mildew on your boat. 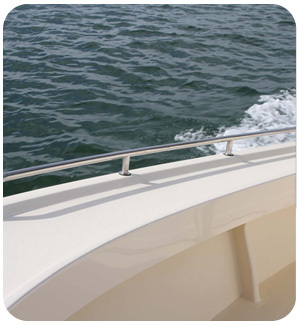 Shrink wrap and more generic covers – ones that enclose the entire boat – lock moisture in. Mildew can become a problem. Additionally, these less thoughtfully designed covers might damage expensive equipment installed on your T-top. 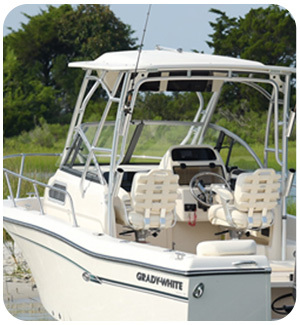 Our covers attach underneath your top, so your rod holders, GPS equipment, etc. are all safe. 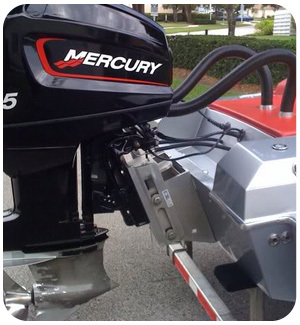 And, once shrink wrap is on, it doesn’t allow entry into your boat without cutting it first, thus ruining it. 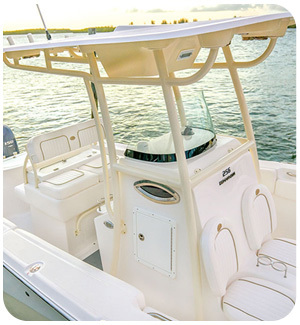 Taylor Made’s T-top cover design enables you to choose between port and starboard zippered entry, giving you access to your boat whenever you need it. 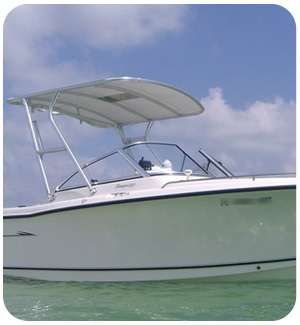 Whether you store your boat on a trailer, boat lift, dry stack, or jet dock, our T-top boat cover design encloses just enough of your vessel. 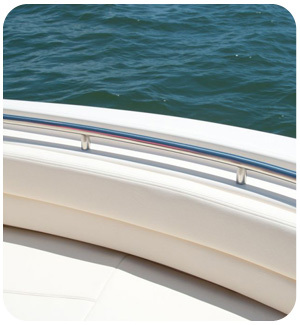 Protected it from harmful UV rays, harsh weather, flying debris, and more. 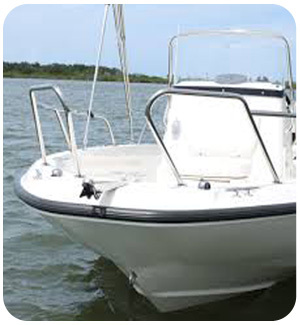 But, don’t cover it so extremely that your boat can’t breathe, you can’t access it, and your accessories risk harm. Design is important. 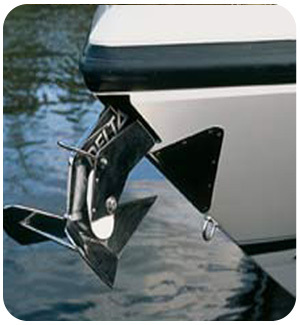 Our engineers have really thought this through for each and every boat that we fit.